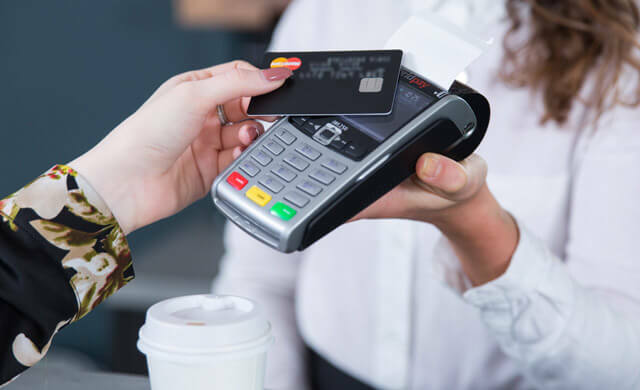 Merchant services are a must have for most businesses and company owners with most using their current bank for procurement of these facilities. Regrettably, this is not usually the cheapest way to find a payment processor. Some businesses may see small differences in rate inconsequential but the charges soon add up as your business expands. We have seen on countless occasions how choosing the wrong deal and not reading the small print can cost thousands upon thousands every month. In this week blog, we discuss the ways in which businesses go about choosing their merchant service provider. We will focus on how competitive we believe each method can be regarding price so you can make the most informed decision. Yep, you guessed it our first port of call is your bank. Virtually all banks sell merchant services to cater for its business customers. Whether you’re sitting down with your business manager for your first meeting or you’re an established business you will have been talked through the bank’s merchant services. Why do we go to our banks first? Good question! The common misconception is banks are far more reputable and their staff have the relevant expertise. Unfortunately, this is simply not the case! What’s more, most banks white label their merchant services from other card processors. 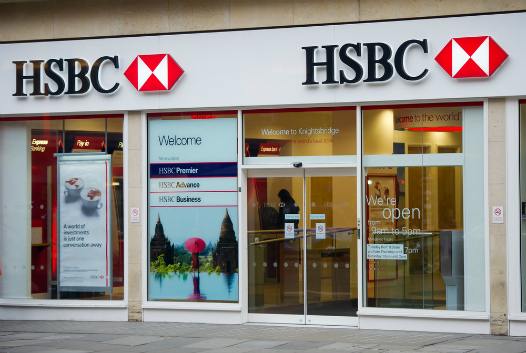 RBS, Santander and HSBC partner with a card processor and just sell on their services. 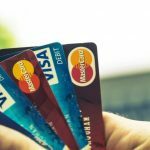 The biggest issue with taking merchant services through your bank is simple, it’s likely going to be far more expensive. 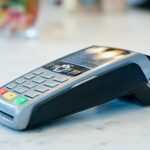 Like we have seen because banks are the first-place businesses turn to for their merchant services and trust them implicitly, they accept the price they receive as the industry norm. There is rarely any ability to negotiate rates and many people assume rates are set in stone. As you will see this is simply not the case. So, the solution is simple, right? 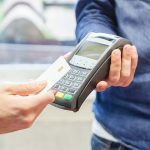 Let’s cut out the middleman and get our card processing directly from the card processor, simples! Alas, as with many cases cutting through to the source does not always produce the cheapest price for merchant services. The price you get is likely to be better than what you would get with your bank. 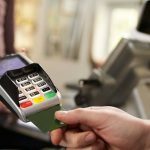 As your buying directly from the card processor, you can negotiate, so try not to accept the first offer. Remember if you don’t ask you don’t get, right? Card processors are often contacted directly and may believe that the customer has already decided to go with them. What’s more in many cases they will offer you the price they believe you will accept not the cheapest price possible. Still an improvement on going through the bank. Referral sites are everywhere and most claim the ability for customers to compare prices and options and make an informed decision. You may have seen adverts all over the internet from the likes of Companeo, Approved index, Expert Market and a whole host of others. These sites work in the same way, taking your information with the pretext you will be getting live quotes onscreen. Unfortunately, most users simply don’t know how these sites operate and after providing your details, will receive multiple calls from a wide range of providers often for weeks on end. 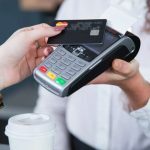 Who does the payment processsing? To whom my details are sent to? How many providers are they sent to? What time will I get the call? Referral sites are not comparison sites! They will do everything in their power to make you believe otherwise, with provocative names and marketing. Ultimately you will have to pick through the salesmanship to compare rates and most of the time poor rates at best. What’s more referral sites offer even less expertise than bank employees? They have no industry knowledge to make recommendations on the services you may require. No surprise then when I say we would not suggest purchasing through a referral site. Unless you enjoy being spammed via phone and email for weeks of course! Iso’s are fully accredited providers who are sanctioned by the card processors to offer their merchant accounts/services. Iso’s provide the same offering as going directly the card processors themselves. This point is so crucial I would like to mention it again, they do not offer a comparative service it’s fundamentally the same. Earlier we discussed how cutting the middleman can result in better pricing so why not do that for ISO’s? Well simply because in this case, it does not work. ISO’s are on average 45% cheaper than any other option! When you are offered a price from your card processor you are offered it as a singular business. Your turnover in most cases will be a drop in their vast ocean. In contract ISOs will use your turnover together will all its other customers to negotiate far superior rates than a business could do on its own. So, when using an ISO, you will use the collective force of all their clients to produce a better price for you. As great as ISO’s are, we believe everyone can go one step further! To find the very best prices you should look to compare offerings from ISO’s side by side. Where can you do this? 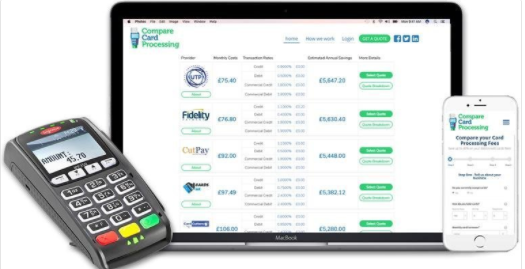 You guessed it at cardmachine.co.uk the UK’s premier price comparison site for merchant services. We have partnered will a vast array of the largest ISO’s and give our customers the ability to compare merchant service offers from across the country online. We don’t operate like referral sites and will only release information to providers you want to hear from. You can get a quote in 2 mins online and get huge savings off your card processing bill. Click here and try for yourself!